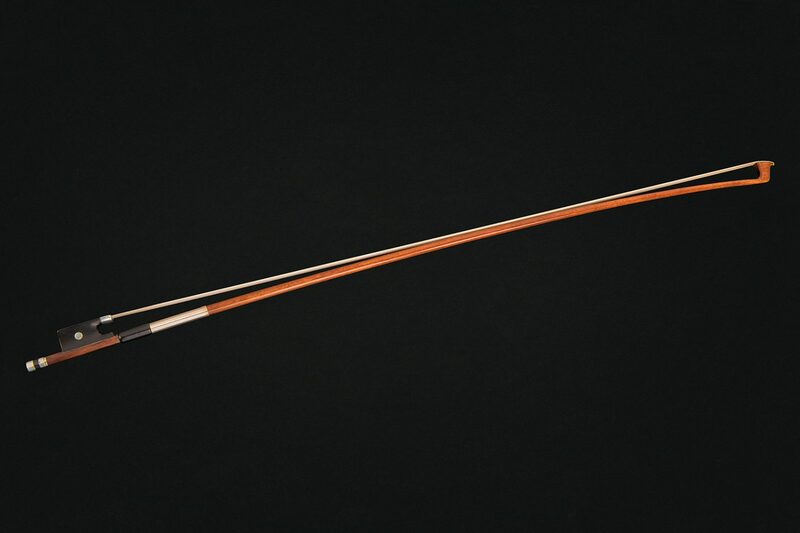 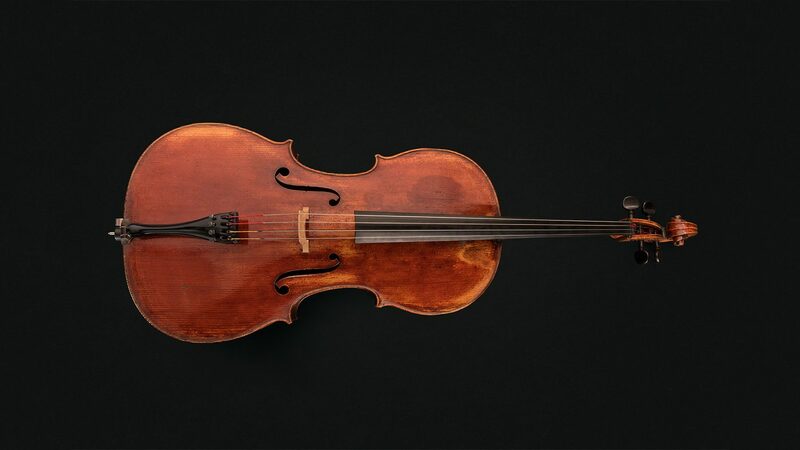 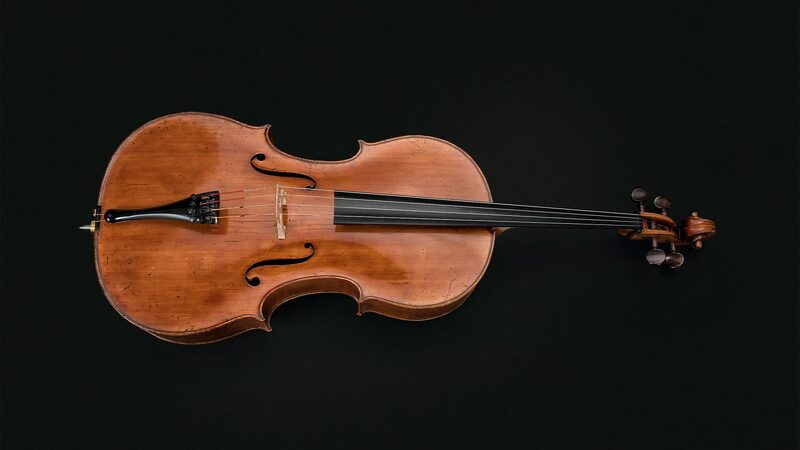 Currently, the Instrument Foundation’s collection consists of nine very valuable rare instruments by masters and two bows. 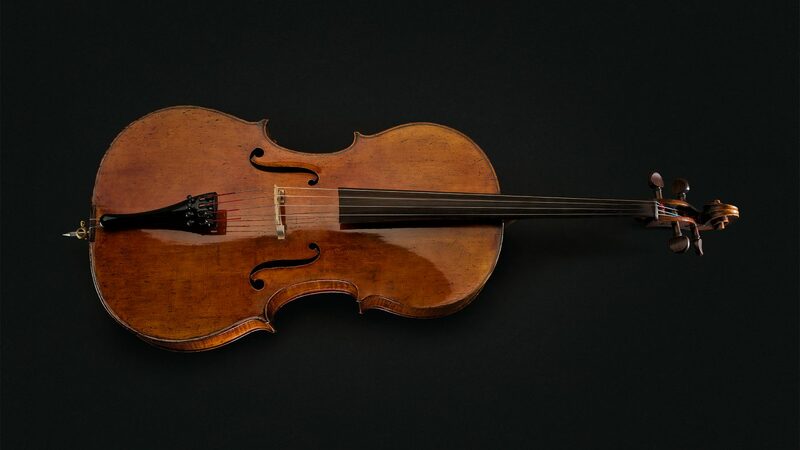 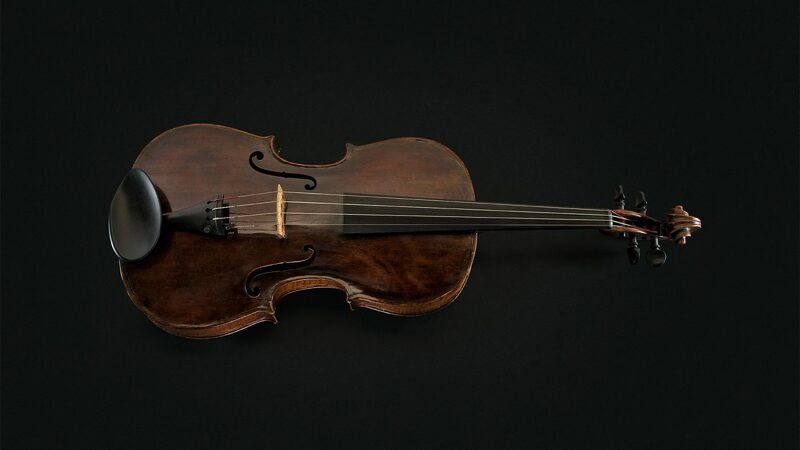 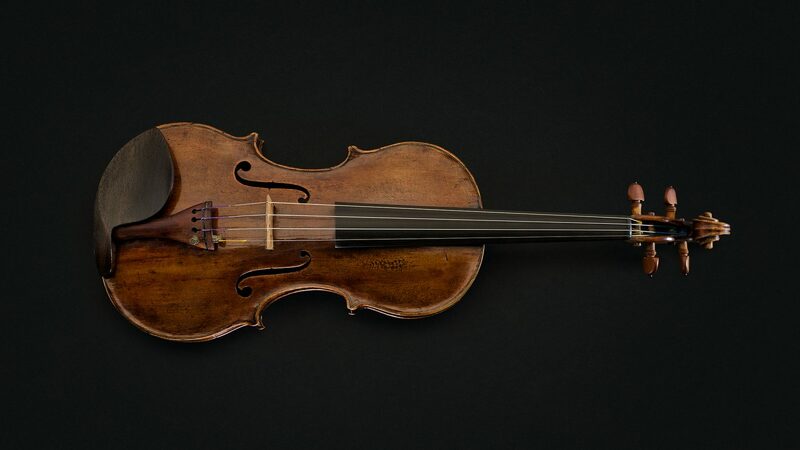 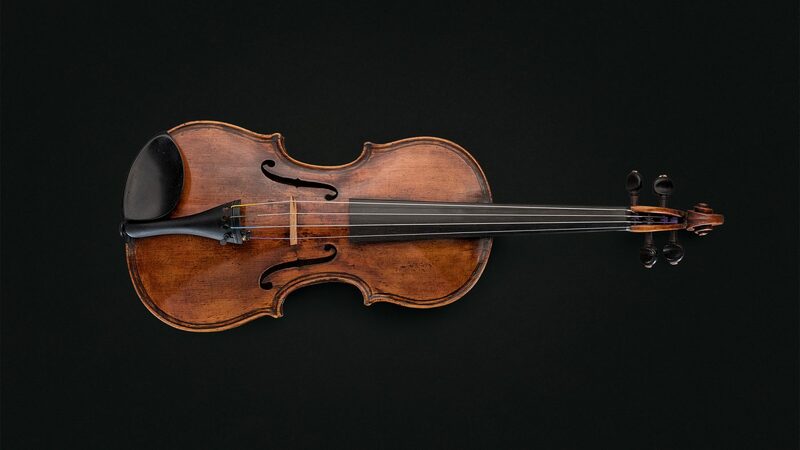 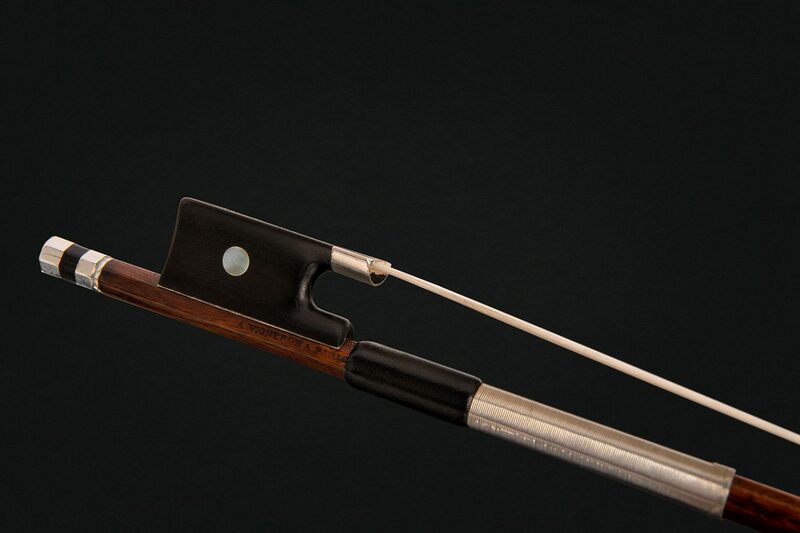 The authenticity of the Instrument Foundation’s instruments has been certified by the world’s top experts such as Vatelot-Rampal Luthier Experts Paris (France), John & Arthur Beare, The Beare´s International Violin Society London (Great Britain), Hieronymus Köstler (Germany), Andreas Post (Holland). 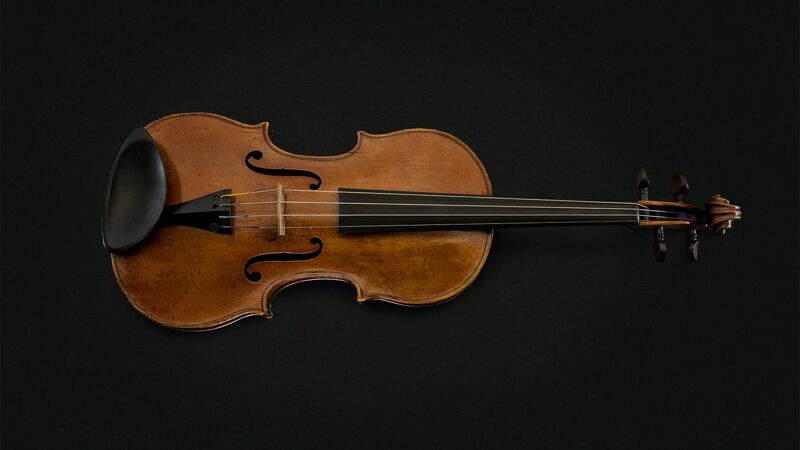 Investing in the instrument foundation is a socially responsible investment that promotes Estonian culture and musical life as well as provides support to outstanding young musicians. 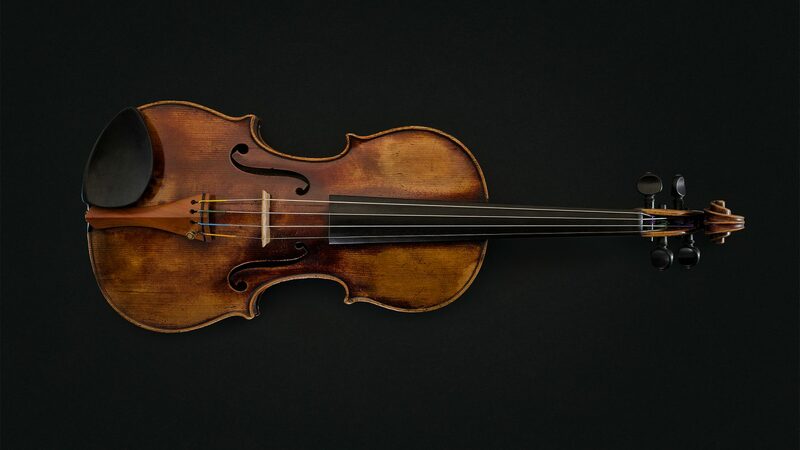 I am very honoured to be a participant in establishing the foundation and making my contribution to it.